In the Know is a monthly partnership between LP Gas magazine and Propane Resources. 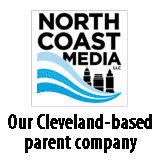 Our focus this month is on the Propane Education & Research Council, addressed by managing partner Marty Lerum. 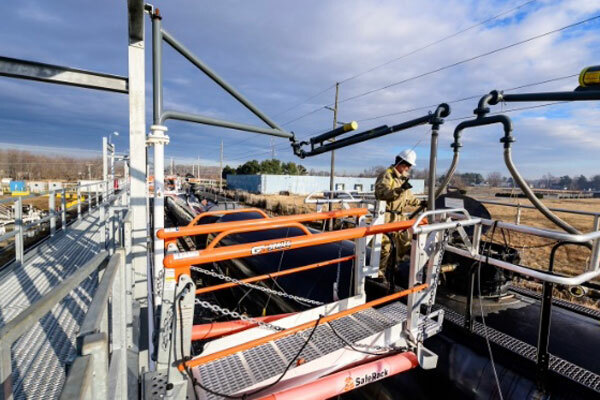 Q: At the National Propane Gas Association’s (NPGA) Propane Expo earlier this year, former NPGA Chairman Stuart Weidie said the United States, now a net exporter of propane, doesn’t have a supply problem; it has a demand problem. What can retailers do to boost propane demand in their communities? A: The retail propane industry doesn’t have a demand or a supply problem; it has an opportunity to develop more local U.S. demand to create value for the retail propane industry. 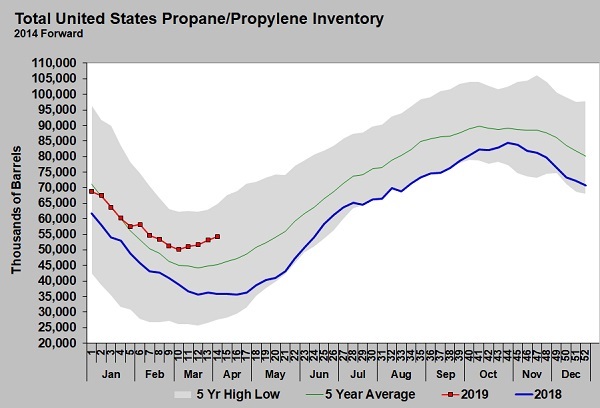 Without all of this increased propane production, the retail propane industry would have no opportunity to increase propane sales volume and create more value. 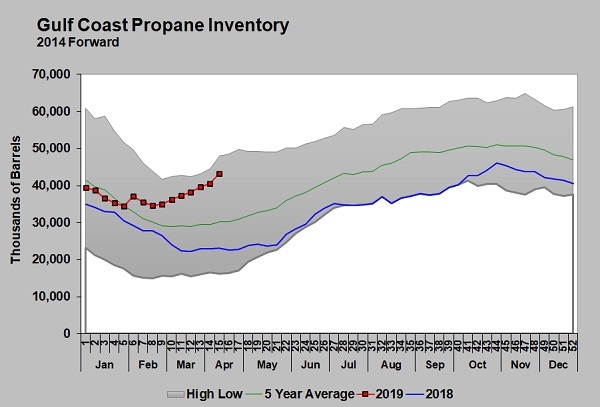 You can take Stuart’s comments as shedding light on what happened last winter, and what could potentially happen this winter, when propane exports caused an imbalance in U.S. propane inventory levels. The imbalance can be caused by higher-than-expected or lower-than-expected exports, petrochemical demand, retail propane demand or changes in propane production. 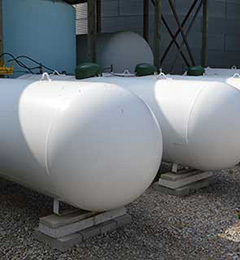 Propane producers will sell their propane to customers that will pay them the most. With ship tariffs and fees to get their propane to an export terminal and loaded onto a ship, U.S. producers can end up paying up to 30 cents per gallon more to compete with Saudi Arabia for propane sales in Asia. Propane retailers should thank all of the propane exporters for being a placeholder for them. Exporters are allowing U.S. producers to develop and expand new propane production and give propane retailers time to market against higher-cost energy, such as electricity, fuel oil, gasoline and diesel. As the retail propane industry is successful in marketing its cheaper, cleaner propane, it will only have to pay producers 1 cent per gallon more than what they would get for a propane export sale, and the propane will stay right here in the United States. 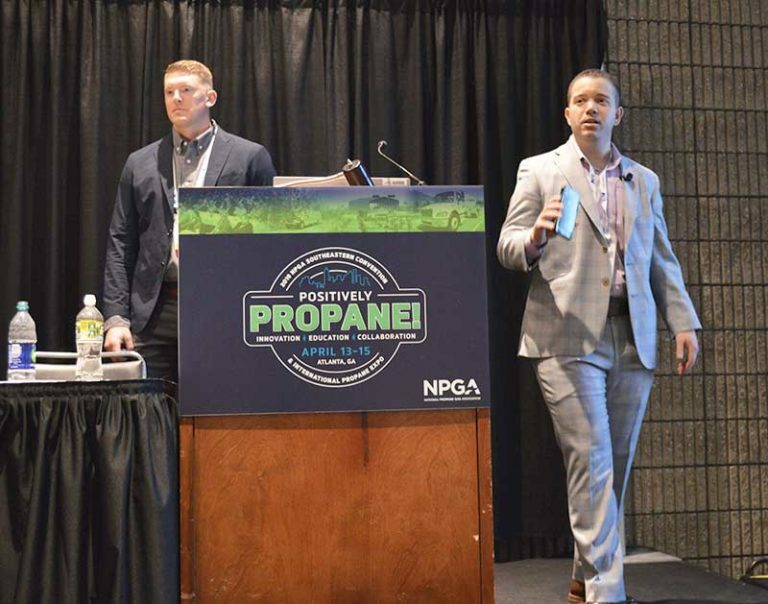 Propane retailers that can make the transition from being an operating company to a marketing company will increase the demand for propane and share in the value created.